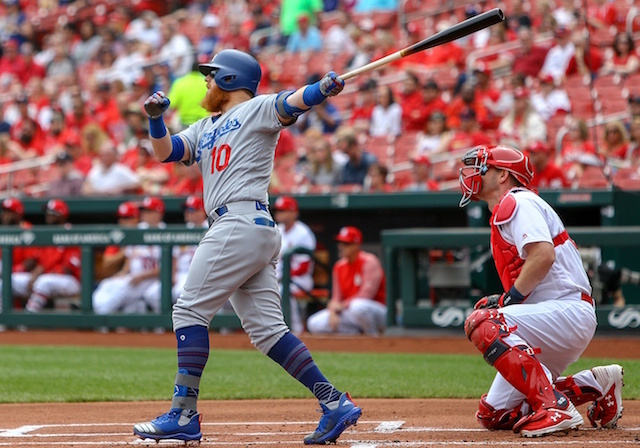 The Los Angeles Dodgers converted starter Kenta Maeda to a relief pitcher down the stretch of the 2017 season and he wound up becoming a huge weapon for manager Dave Roberts out of the bullpen in the postseason. Maeda returned to his more familiar role for the 2018 season, although the writing was on the wall that he would again return to the bullpen in the latter half of the year, and that is exactly what happened. Los Angeles had a ton of injuries in their starting rotation in the first half of the season, and for a while, Maeda was the team’s best and most consistent starter. Maeda made 20 starts, going 6-7 with a 3.85 ERA and 1.27 WHIP while striking out 127 and walking 40 in 107.2 innings. 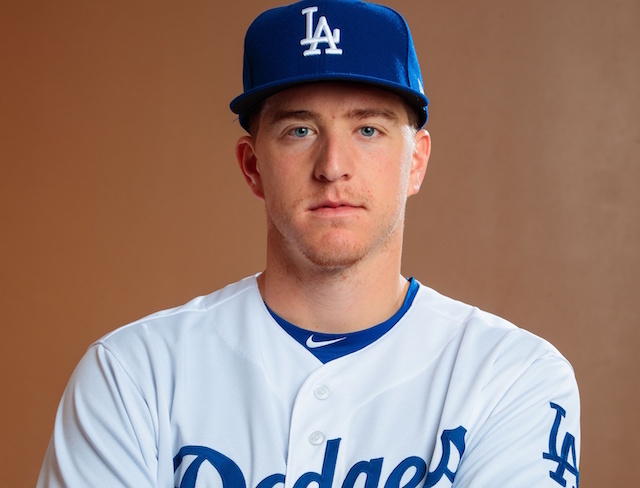 Once the rest of the rotation got healthy, he was moved to the bullpen to close out the year. Maeda even got some save opportunities while Kenley Jansen was out. He wasn’t quite able to replicate his dominance from 2017 but was still solid. 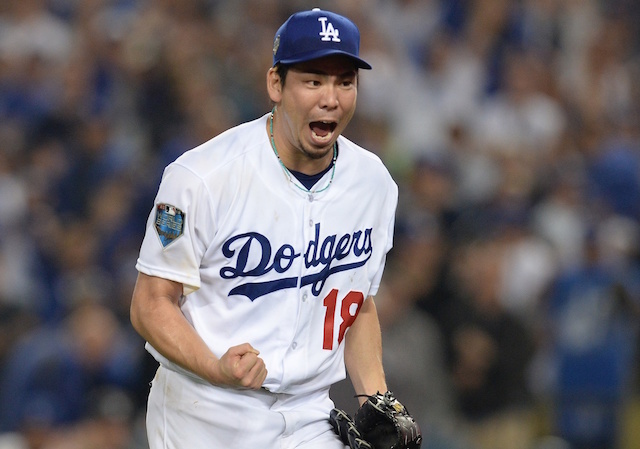 In 19 relief appearances, Maeda earned two saves while pitching to a 3.57 ERA and 1.19 WHIP with 26 strikeouts and just three walks in 17.2 innings. Overall in 39 regular-season games, he yielded a 3.81 ERA, 3.22 FIP and 1.26 WHIP. Maeda struck out 153 compared to 43 walks in 125.1 innings. 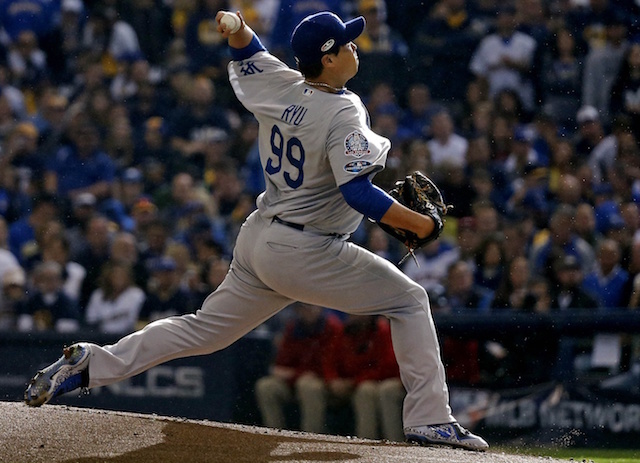 Maeda then pitched in eight of the Dodgers’ postseason games, allowing nine hits and three runs in 6.2 innings (4.05 ERA) with 10 strikeouts and three walks. Maeda had back-to-back dominant starts against the Miami Marlins and Colorado Rockies on May 17 and 23, respectively. Against the Marlins, he tossed eight shutout innings while allowing just two base hits. 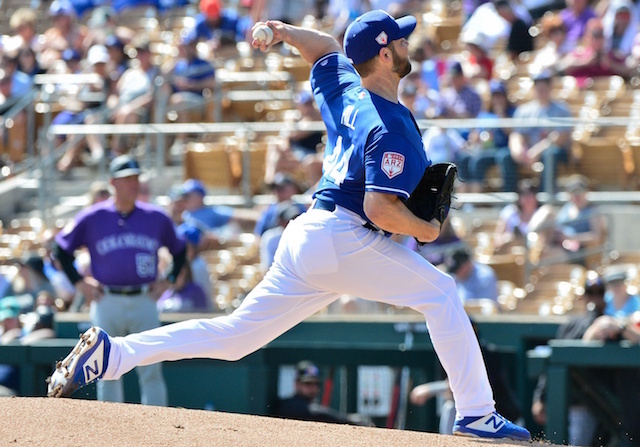 He struck out eight without allowing a walk in the Dodgers’ 7-0 win. He then followed that up with 6.2 scoreless innings against the Rockies, again allowing just two hits. He struck out a season-high 12 batters that night while walking four. 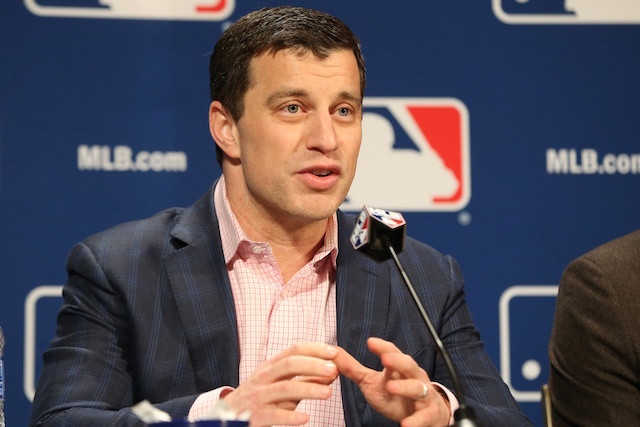 Dodgers president of baseball operations Andrew Friedman said he expects Maeda to once again be a starter in 2019, although given their current rotation depth and desire to add more starters, he may be better served as a reliever. If the Dodgers decide to make that move, then they really should work with Maeda to restructure his contract as he currently has incentives based on starts made and innings pitched that he obviously would not reach if pitching out of the bullpen.